This blocks enables you to display structured information about an event and display it as a card within your content. The intended purpose is when you either write about an event or you want to promote your events without using a big events plugin. While invisible to the user, this block provides the event metadata as structured data for Google, so you can get the event information visible directly on the Google search results page. You can check the Google search result for this page to see it in action. 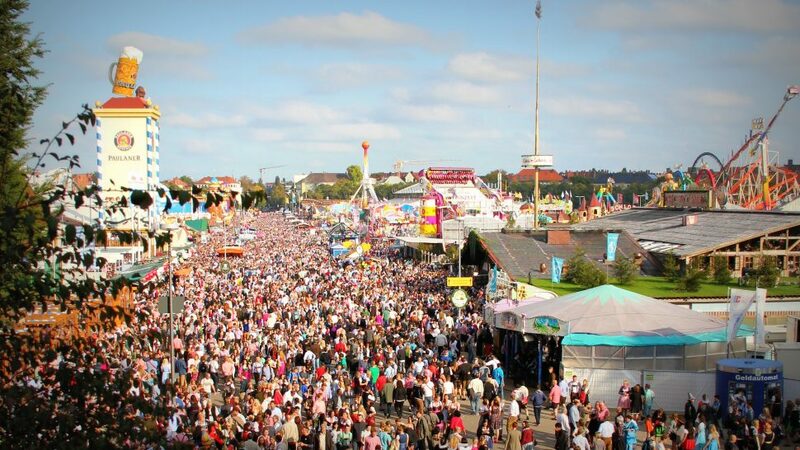 Every year between six and seven million people come together at the ‘Theresienwiese’ in Munich, Germany and celebrate the biggest Volksfest in the world. As is tradition, the Oktoberfest 2020 will take place on the Theresienwiese in the heart of Munich. 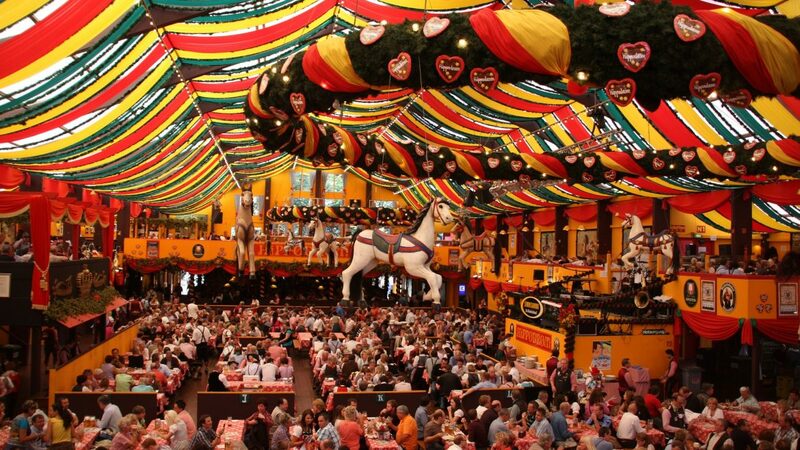 Do not miss the biggest Volksfest in the world! The event block supports being aligned to the left and right of the content. You can also leave it normally in the center. To make it stand out you can add an image and manipulate the colors of background and text. You can set the title, the address, the start and end date, an image and a description of the event. Using all of these fields should also yield the best results on Google. The date format follows your WordPress settings.